First, you’ll have a complimentary skin consultation, with Dr. Sahu or Dr. Masuthu, who will take time to understand how you’d like your skin to look for your wedding day, considering factors such as medical history and available timeframe for the treatment. After a careful consultation, they will advise you on the best course of treatment. 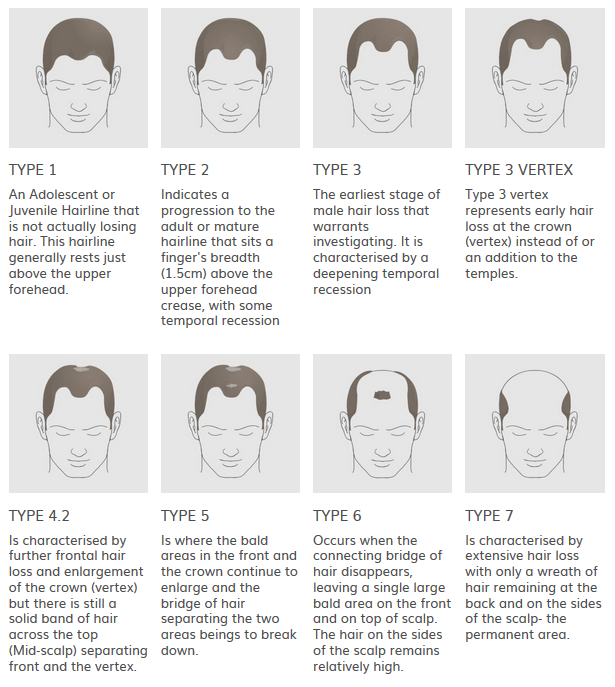 Revive is a doctor led clinic specialising in hair transplants and anti-ageing treatments. With more than 7 years experience in dermatology, the clinic is bringing to Essex the latest and most innovative skin treatments (Gold Collagen, PLEXR, Skinceuticals). The peels start at £80, with a 20% off discount when you book a course of 6 peels. We will also remove skin lesions, if needed, as part of the package treatment at no extra cost.